Since 2012 SOSCIA has been providing professional consulting services too Licensed Producers across Ontario. Our staff of Architects, Engineers and Project Managers have developed comprehensive understanding of the Cannabis Industry. We are fully aware of the finite details necessary to ensure that the quality of the end product is delivered to the specifications provided by the owner and the Master Grower! 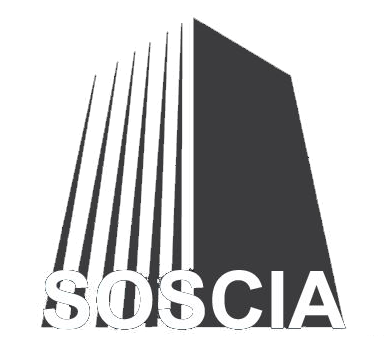 Established in 1992, Soscia Architects and Engineers is a multi-disciplinary engineering firm serving clients throughout GTA! 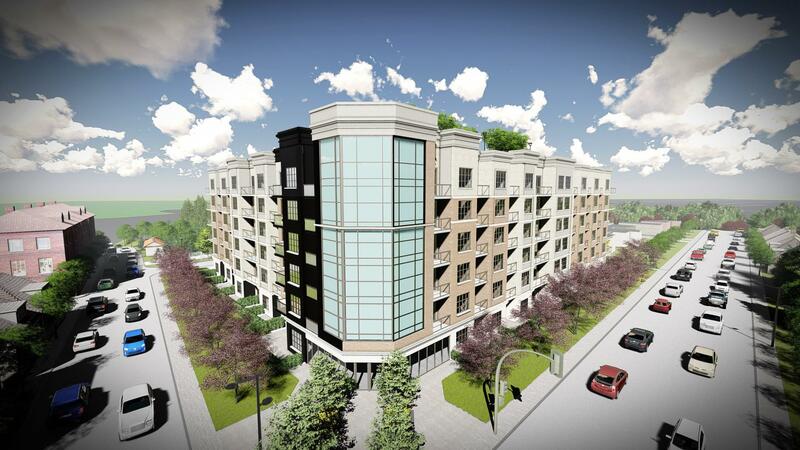 With years of experience, Soscia Architects and Engineers offers professional architectural services to both commercial and residential clients! Our highly qualified architectural technologists have the knowledge and skills required to deliver impartial advice on all aspects of your project from conceptualization and early schematic design, to design development and construction/permit drawings. Working in close collaboration with you, they will set a time schedule for your project, and tailor the design to meet your exact specification and taste. Get in touch today! Here at Soscia Architects and Engineers we act as both your consultant and designer! We cover all aspects of architecture from initial design through to detailed planning, on-site supervision, and more. 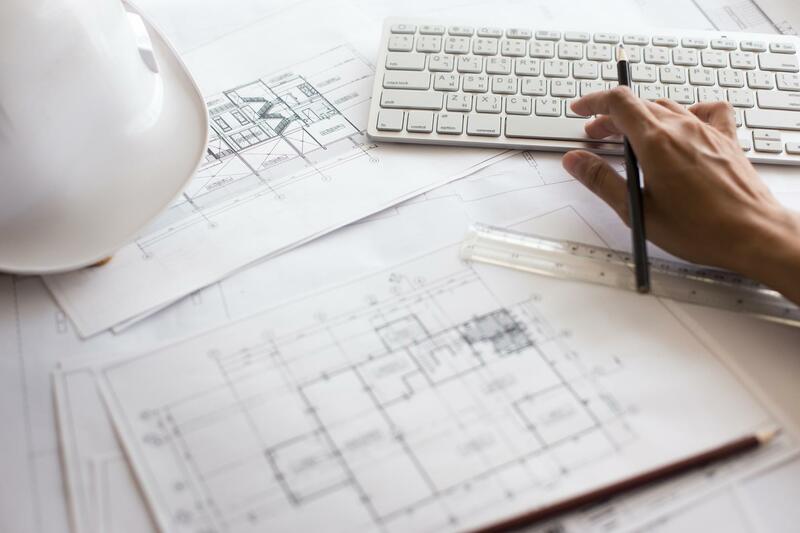 Taking an enthusiastic approach to all building projects, we aim to offer a reliable service and deliver unique and efficient designs that are produced by taking into consideration your budget and design criteria. Rest assured, our highly experienced architectural technologists are trained to balance complex interacting issues and address any concern you may have in order to reach the best possible architectural solution! Call today.